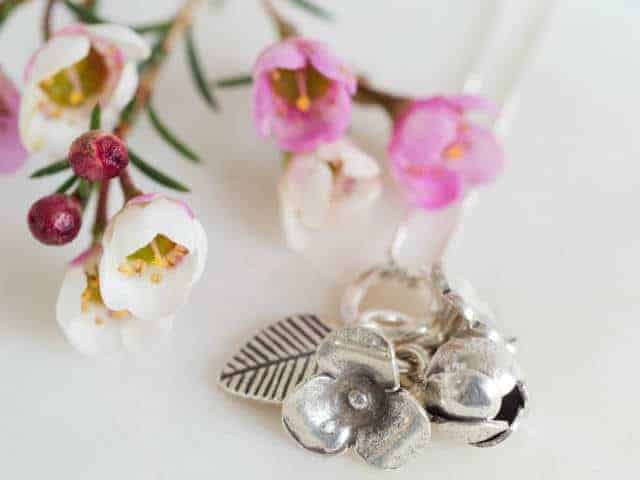 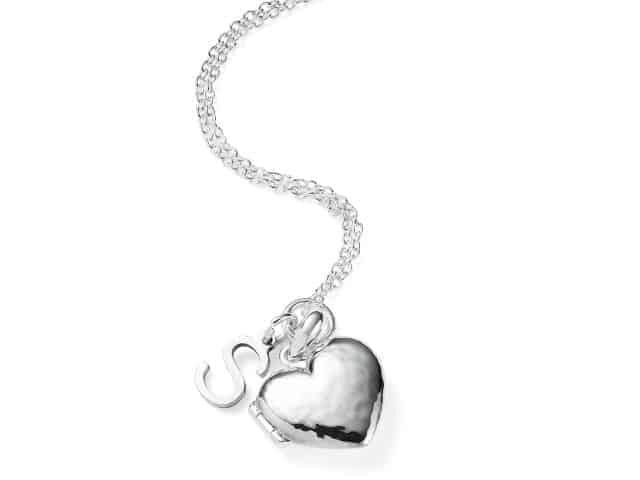 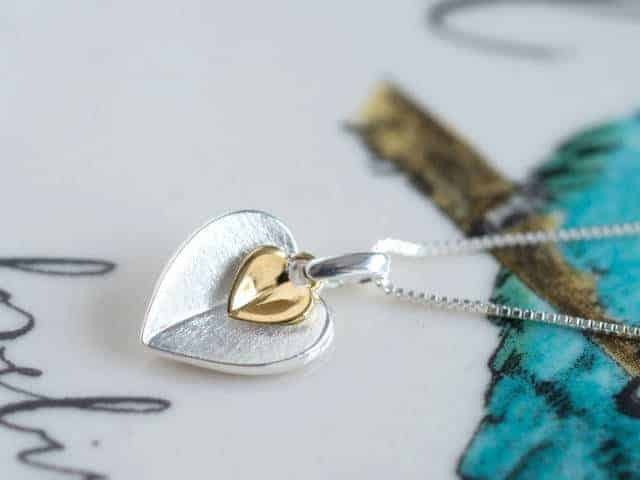 Browse our range of beautiful necklaces to offer as a gift to someone you love. 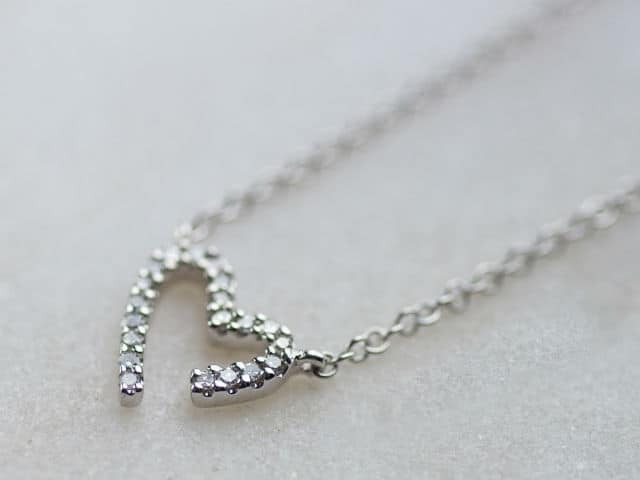 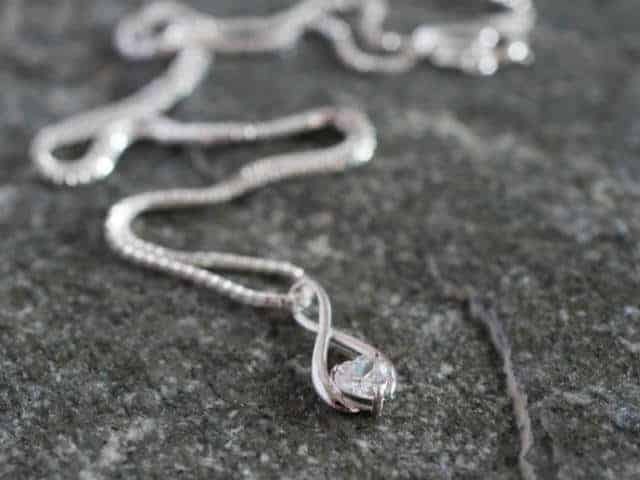 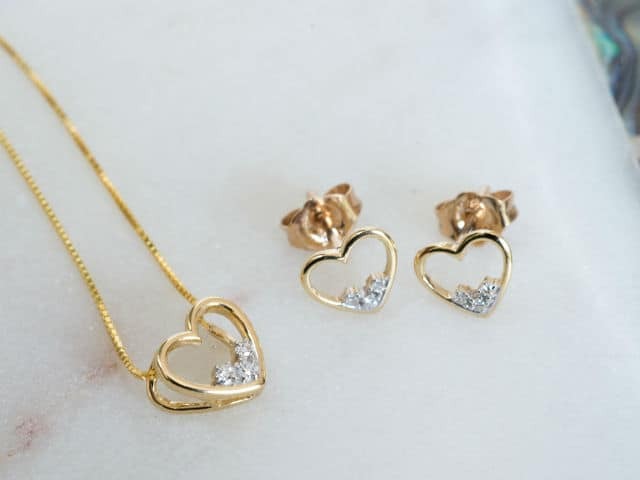 We have stunning diamonds, gold, rose gold and silver necklaces. 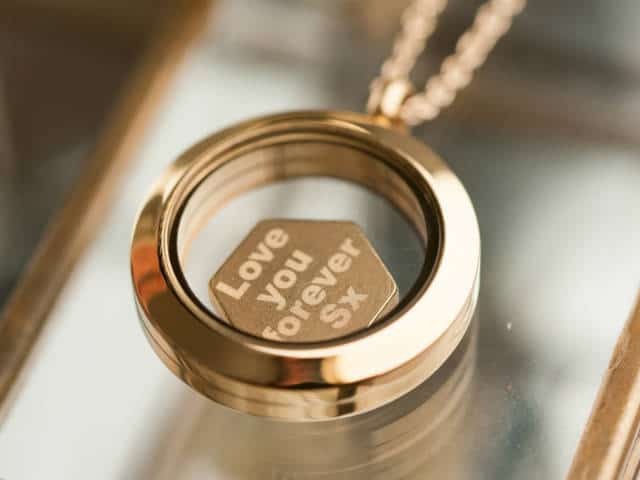 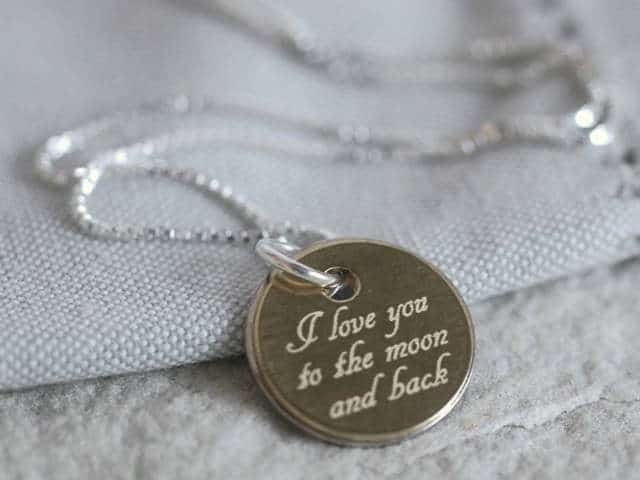 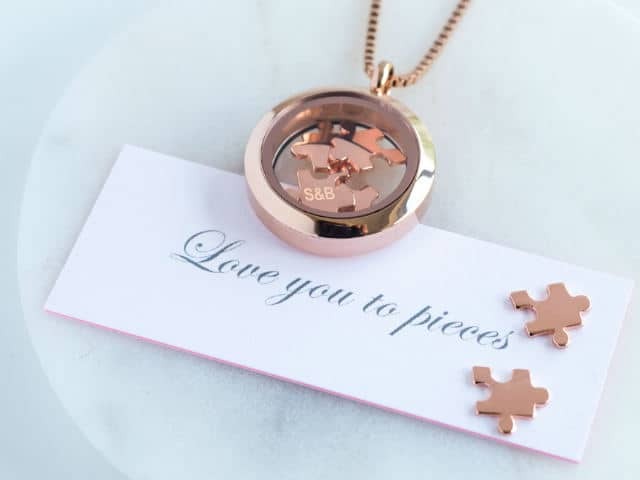 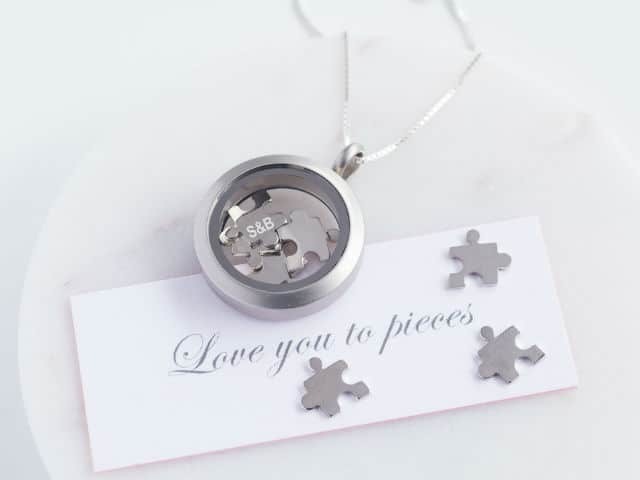 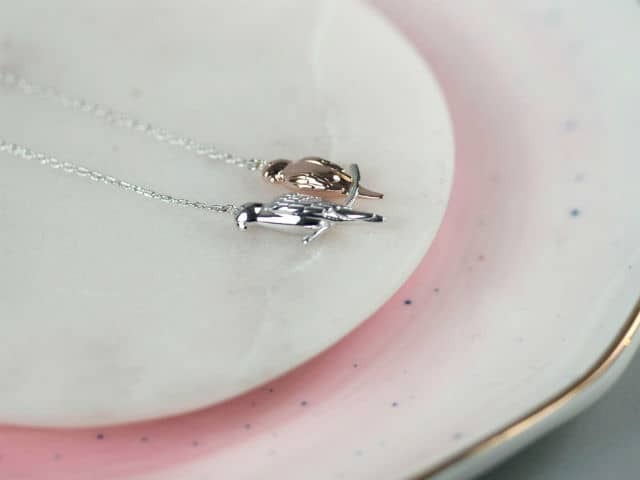 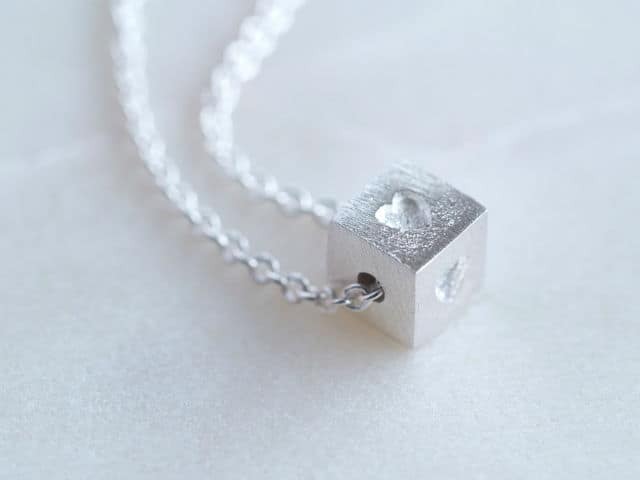 Some of our necklaces allow for personalisation, ensuring you can give a unique gift.